Our intelligence powers tomorrows electrical products. At Phase 8 we use a specialised eight stage process to ensure success for every client. Our electrical engineering design team are focused on offering Australian and international industrial manufacturers a competitive advantage both in the engineering of the products they manufacture and in the way they manufacture these products. 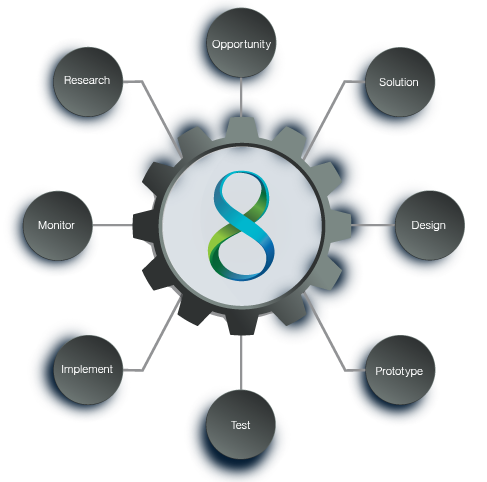 Phase 8 provides full product development for any electrical invention, working both up and down stream, either playing a specific role or managing the entire life cycle of product development. Our team improves manufacturing efficiencies to increase profit margin, mitigate risk and reduce down time. To assist with these progressive electronics engineering advancements and ensure the future success of our clients, we also provide regular maintenance services. Our routine inspections will help maintain quality control on production lines and make sure output continues at the highest level possible. Take your concepts to the next level and create products you never thought were possible. Our engineers have helped some of the most well known brands on the planet invent something new or refine what they already had. All content on this website is (C) Copyright 2014 Phase 8 Pty Ltd and/or associated parties. 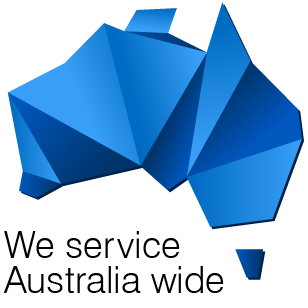 ​Phase 8 is a registered Trademark of Phase 8 Pty Ltd an Australian company owned and operated by Australians.